Three CEOs from transportation infrastructure firms gave their market assessments and attested to the industry’s growing diversity at ARTBA’s 29th Annual Public-Private Partnerships (P3) in Transportation Conference, held July 13-14 in the Nation’s Capital. The panel included Jennifer Aument of Transurban; Belen Marcos of Cintra; and Nuria Haltiwanger of ACS Infrastructure Development. Marcos noted that two thirds of U.S. states now have P3 enabling legislation in place, an increase from just a handful a decade ago. She also said the market wants to see more regulatory and permit streamlining. Haltiwanger said the market has “a more nuisanced understanding” of P3s than just a few years ago. There will be “uncertainty” in the market until Congress and the Trump administration decide on an infrastructure plan, she observed. Aument said there is a growing gap between project supply and demand. “People are keen to invest, but there are limited projects,” she said. She also called for expanded tolling authority, noting that recent projects have achieved high levels of user satisfaction. All three panelists agreed the federal Transportation Infrastructure Finance and Innovation Act (TIFIA) loan program deserves more support. In a discussion about workforce diversity and development, Aument highlighted the growing number of “strong women” in the C-suite of transportation construction firms. “Diversity programs are not just feel-good measures, they provide key competitive advantages,” she said. Haltiwanger said that increasingly complex P3 deals require legal and financial backgrounds, not just engineering, which is opening new opportunities for women to get involved at the highest levels of the industry. ARTBA Women’s Leader Council spotlights leadership and career advancement for professional women in the transportation design and construction industry through meetings and panel discussions. 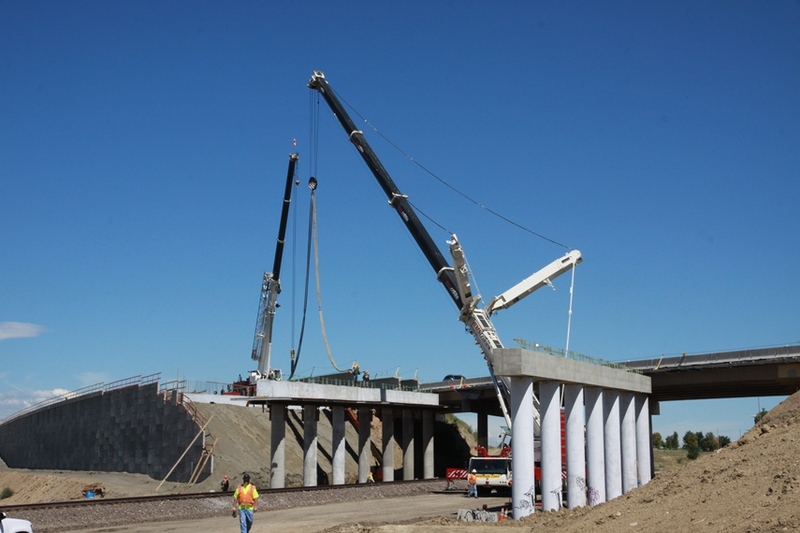 The council will hold a session at ARTBA’s National Convention in September about the current state of the U.S. transportation construction industry and workforce development. The council is open to all ARTBA members. To sign up, or for more information, please contact Allison Klein at aklein@artba.org, or call 202. 289-4434.